Providing meaningful memories for you. Whether it is for business or for love, our passion is to provide you with the best possible story. We pride ourselves in the quality, and creativity we produce. 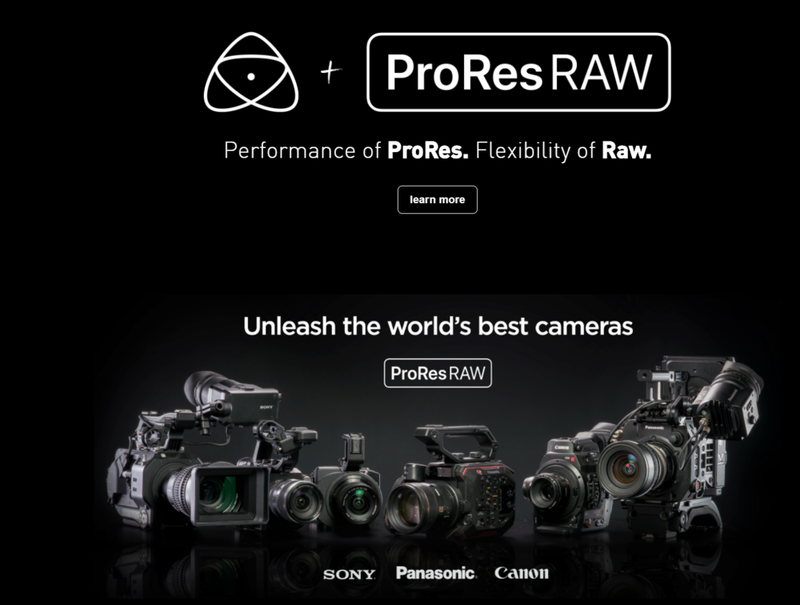 if anybody was lucky to go to NAB they would of seen and heard the new PRORES RAW update on the Apple FinalCut Editing systems.